Argireline Solution 10% Review (2018): Is It Really Worth Buying? What is Argireline Solution 10%? As per the manufacturer, Argireline Solution 10%, USD 12.90 for 30 ml dropper bottle, is a water-based lightweight solution that is said to diminish the look of wrinkles and fine lines in the face. The solution is sold at the official Deciem website and third-party retailer sites. Argireline Solution 10%- Does It Really Work? What Are The Ingredients In Argireline Solution 10% ? How To Apply Argireline Solution 10% ? Does Argireline Solution 10% Have Any Side-Effects? 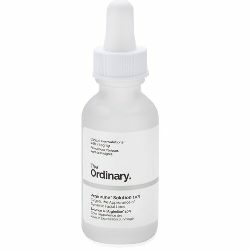 The ordinary is a skincare brand of the company, Deciem. 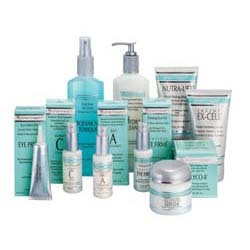 This collection is more focused on formulating products that are designed to raise awareness on the communication integrity in the industry. All of their products are pioneers when it comes to preserving the integrity of their solutions. 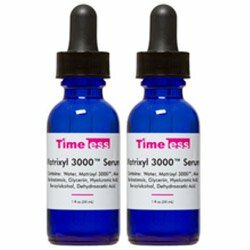 If you think this serum product is for you, you should take a look at this Argireline Solution 10% review. Argireline Solution 10% – Does It Really Work? Soften the wrinkles and fine lines. Improve the look of facial areas that have high tendency of developing folds like forehead and eye area. 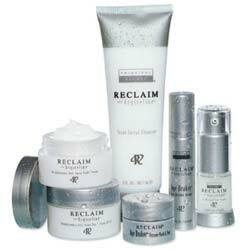 Prevent wrinkle formation in the future. Deliver the effects of Botox minus the hassles of the operation. Inhibit muscle movement to smoothen the lines on the face. Keep on reading this review to know more! Acetyl Hexapeptide-8: According to controlled studies, this proprietary ingredient has been proven effective in improving the look of the parts in the face that have a high tendency to develop folds such as the forehead and eye area. Chlorphenesin: This ingredient is incorporated in the solution to inhibit the growth of microorganisms which can ultimately protect the product from spoilage. In short, this ingredient is a cosmetic biocide. Gellan Gum: This is a type of polysaccharide that can enhance the texture of the solution. In addition to that, this ingredient is also used to maintain the stability of the formulation for a long period of time. Sodium Chloride : It is used to stimulating, cleansing, antiseptic and astringent. It is softening for the skin and hydrates it when used in moderation.However sometimes it causes hives, itching, or rash. Apply a few drops of Deciem The Ordinary Argireline Solution 10% around the eye area and forehead. Use the product twice a day. Use this after washing your face and patting it dry. Avoid contact with the eyes at all costs. The solution is free of silicone and oils. It is soften for the skin and hydrates it but may cause itching or rash. According to user reviews, the solution has various side effects. It contains Sodium chloride which causes itching, or rash. Redness and irritation on the eyes. Cell death due to alcohol content. Argireline Solution 10% is marketed as a Botox in a bottle because it claims to totally get rid of the lines in the face and bring back its flawlessness and smoothness and it contains the right ingredient to perform all of that. But apparently, it also has a few ingredients that may cause skin irritation and cell death. Also, this product do not offers money back guarantee.